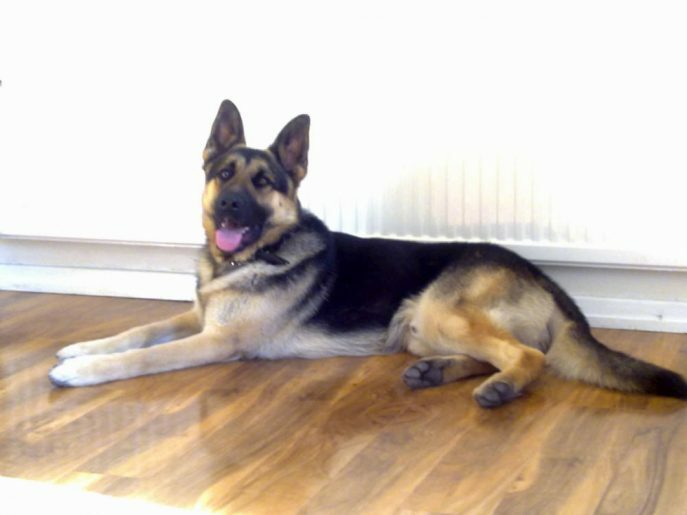 This handsome lad is Bosco, 19 month old and needing to find a new home as soon as possible. Bosco owner says he is vaccinated but couldn’t find the paperwork, still entire and not chipped. 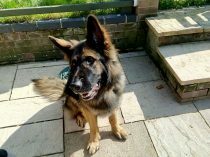 Bosco is fine with other dogs as long as they are not too over bearing, unknown with cats. 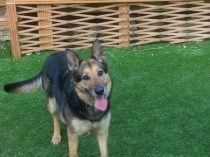 The owner said Bosco is fine with children but when the assessor was there Bosco did try to mouth, only in a puppy way, but as he is an adult dog this will need dealing with straight away, so would be better suited to a household with older children only. 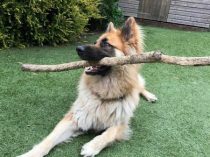 Bosco just need to be given some boundaries, training and be shown how he is expected to behave he will make a fantastic dog.